Gov. Wolf – No Excuses. Release the Letters NOW! 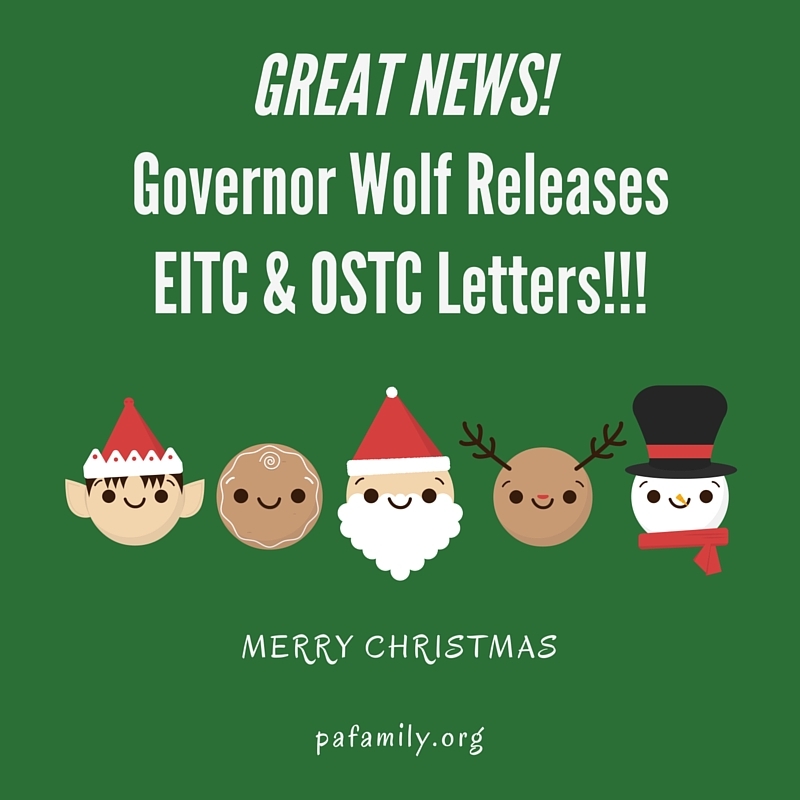 Governor Wolf is hurting thousands of families across Pennsylvania by blocking scholarship award approval letters for the much needed Education Improvement Tax Credit (EITC). 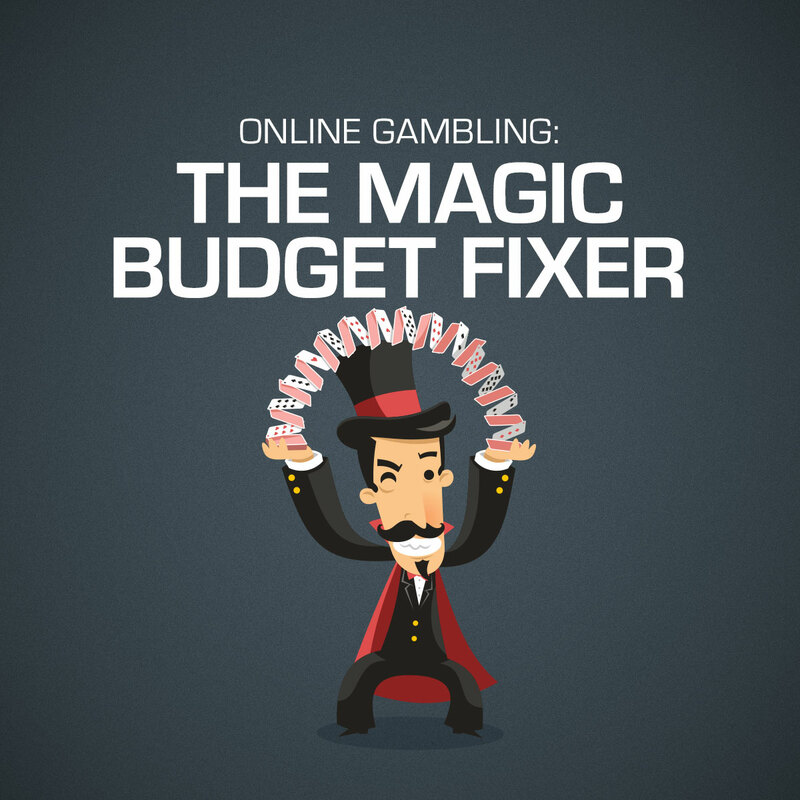 HB 649 – the bad Pennsylvania proposal for state-sponsored online and video gambling – will not be voted on this year as part of any state budget deals. That’s an early Christmas present for Pennsylvania families. In the midst of budget deliberations, some PA lawmakers believe a good solution is our government getting more involved with gambling. It’s Christmas season – which not only means Christmas lights and carols but more instances of pushback on any mention of “the reason for the season” or the celebration of Christmas – especially in public schools.